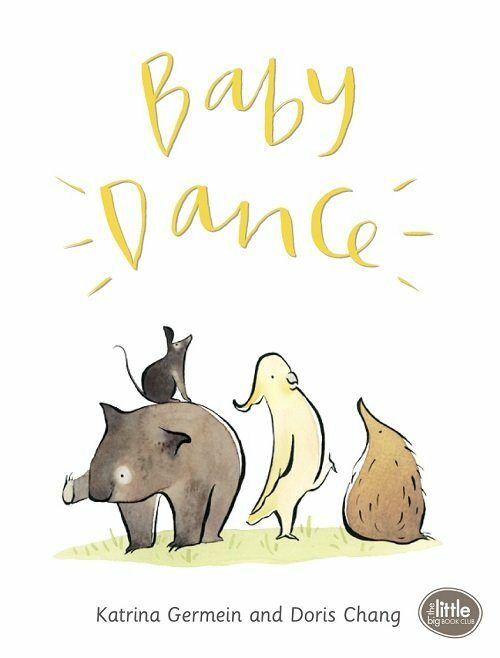 Baby Dance follows four Australian baby animals as they sing, play and dance the day away. Written in simple two-word combinations (e.g., baby claps, baby spins, baby nods, baby grins) and delightful rhyme, this book is perfect for modelling language to little ones. This rhythmical story is a versatile board book. It’s gentle enough to be read as a bedtime story, but it can also be interactive and fun by joining in with the baby animals and copying their movements. This book is the perfect choice for modelling two-word combinations to children are still at the single word level. It’s also ideal for teaching children more action verbs - and they will love copying the baby animals’ actions with you.